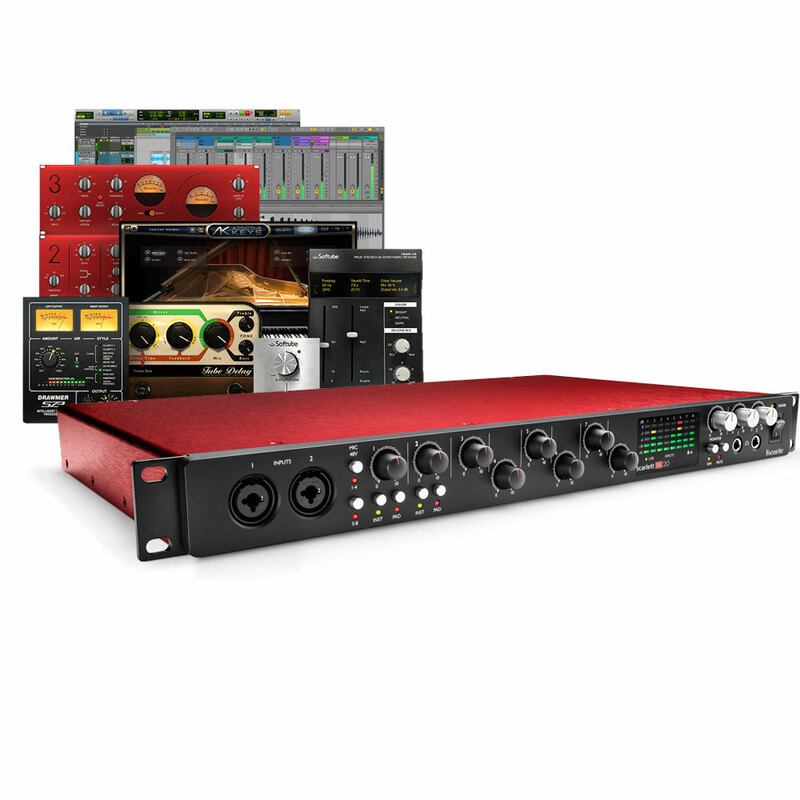 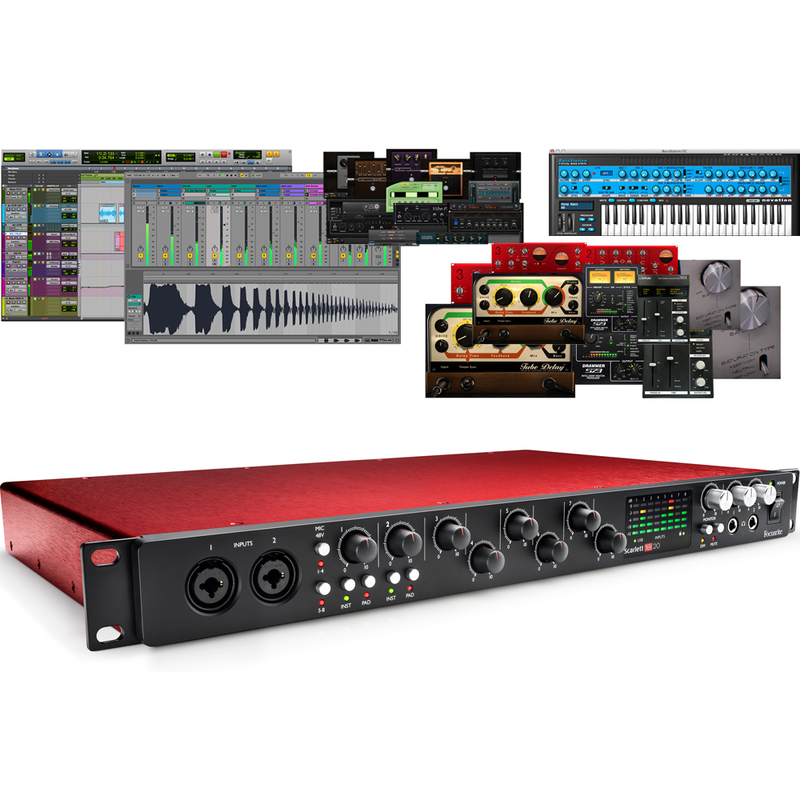 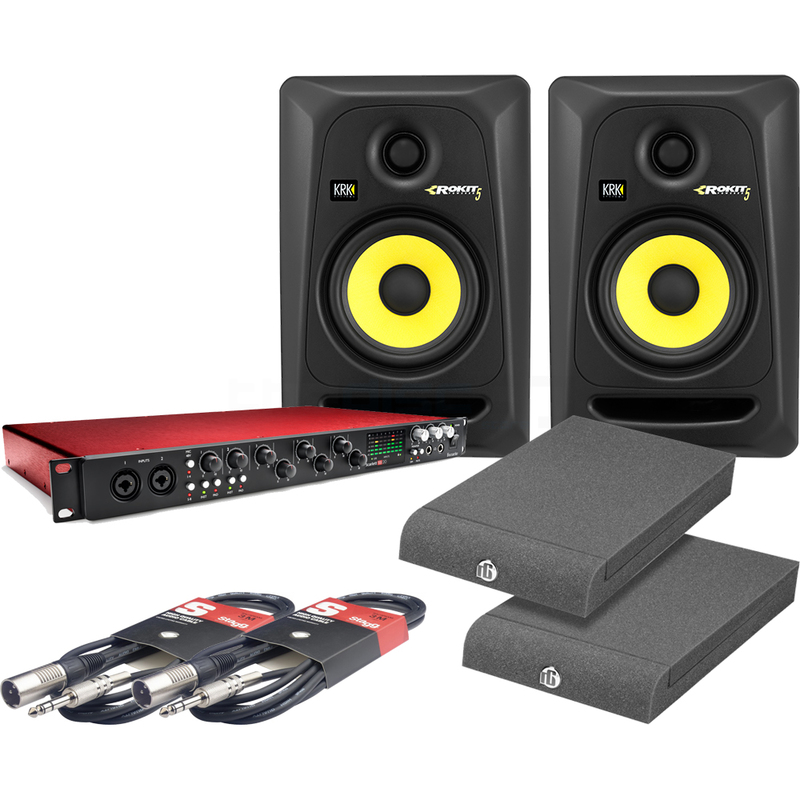 This quality bundle comprises of all the key equipment you need to build a music production studio around your computer. 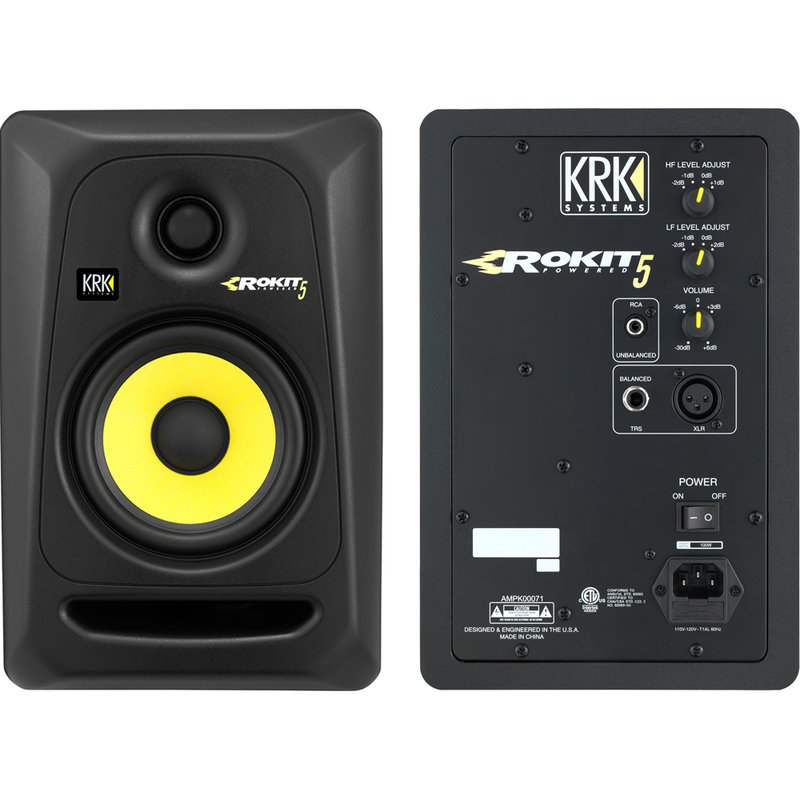 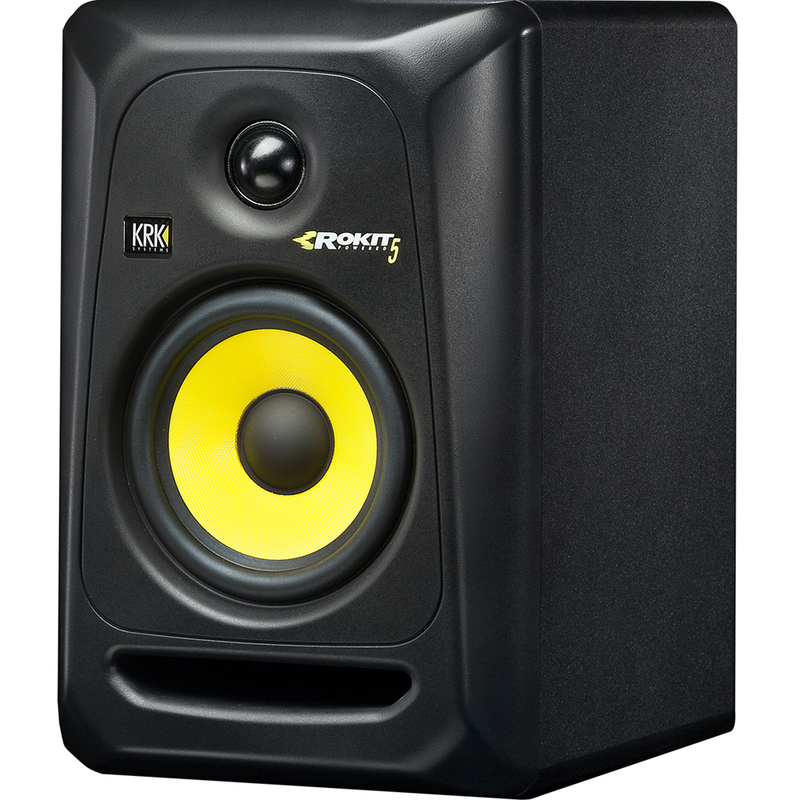 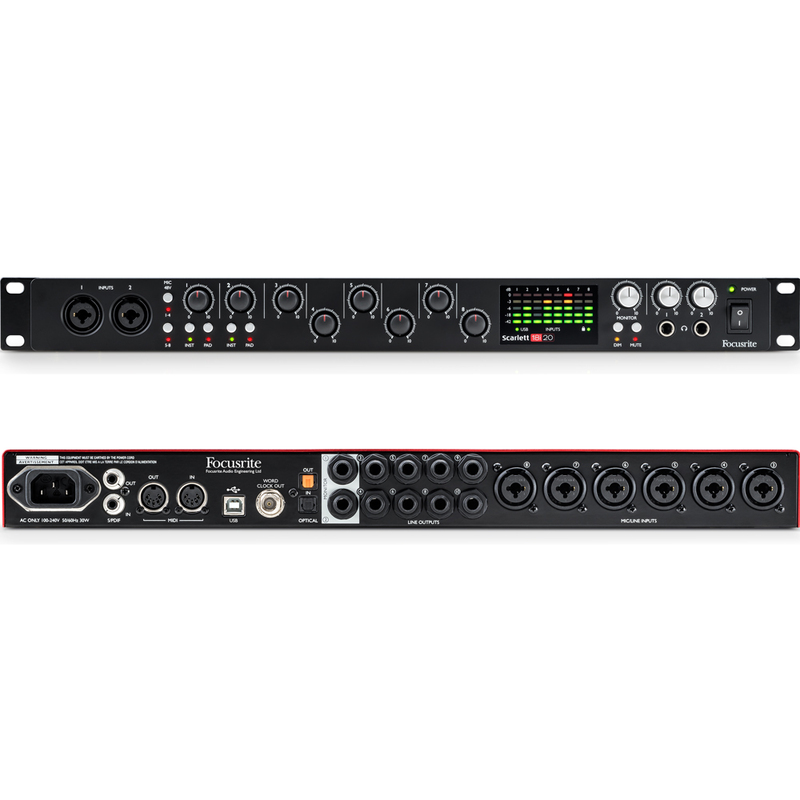 The package includes 2 x KRK RP5 G3 studio monitors, a Focusrite Scarlett 18i20 2nd gen audio interface, isolation pads and audio leads. 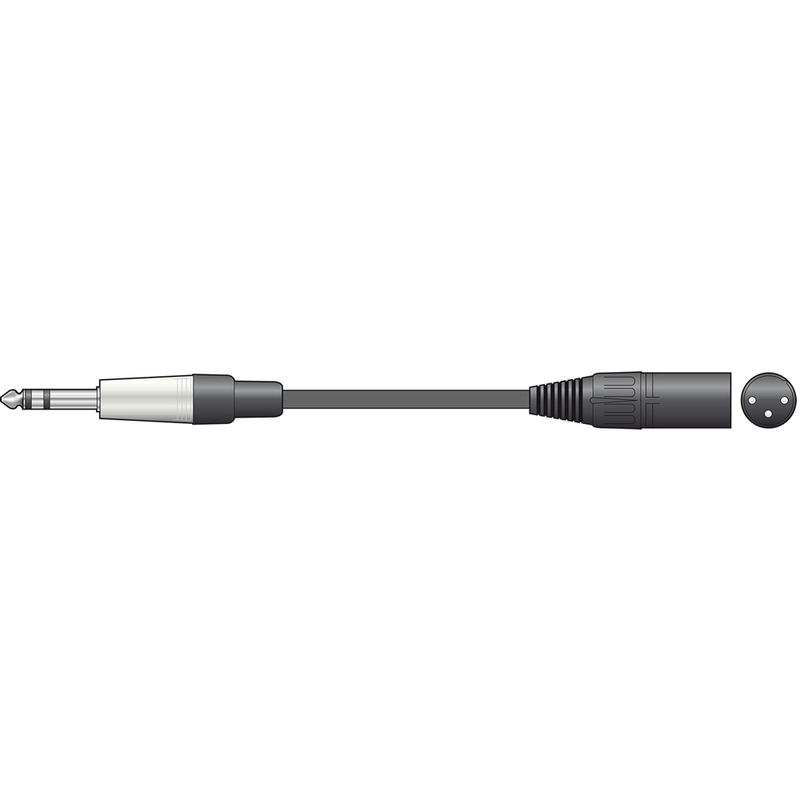 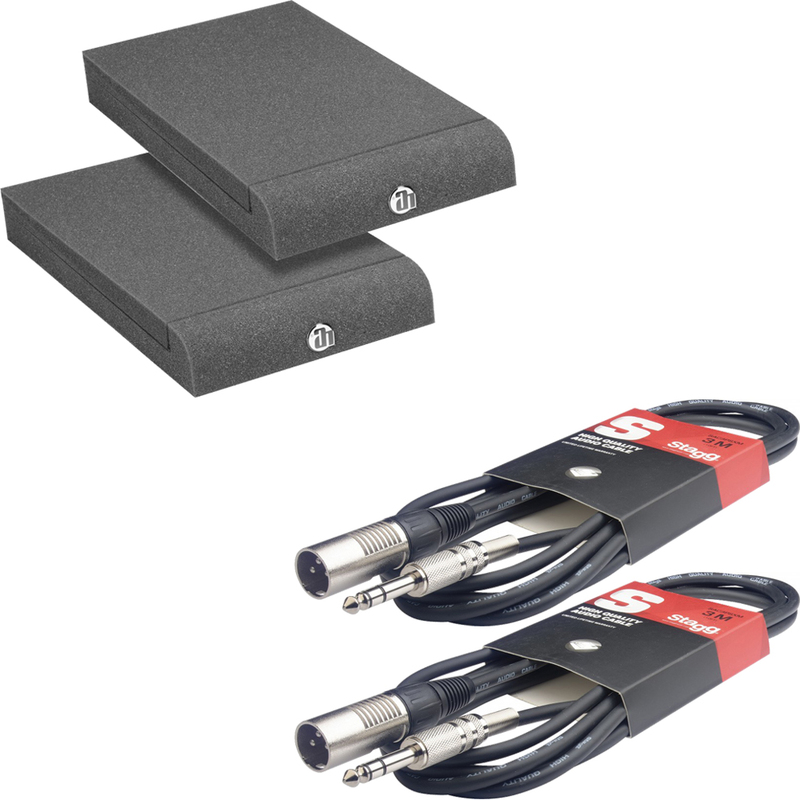 The bundle also includes a copy of Ableton Live Lite and the Scarlett Plug In Suite, so that you have every thing you need to begin making music straight away.